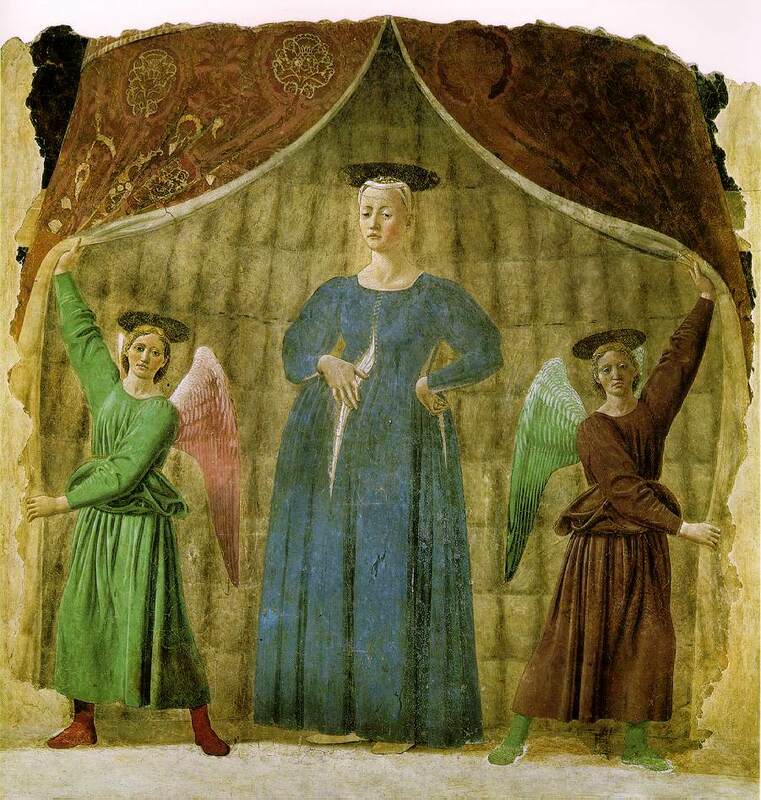 Piero della Francesca (1420?-92). 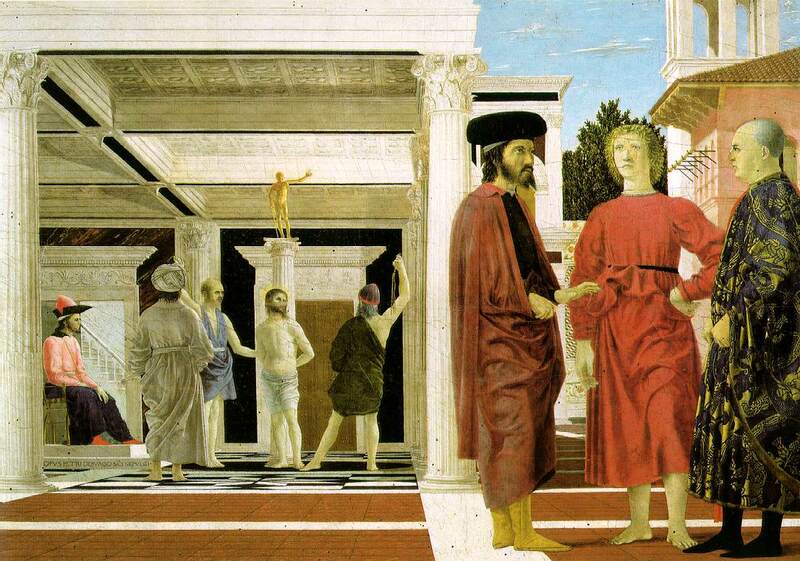 One of the great artists of the early Italian Renaissance, Piero della Francesca painted religious works that are marked by their simple serenity and clarity. He was also interested in geometry and mathematics and was known for his contributions in these fields. 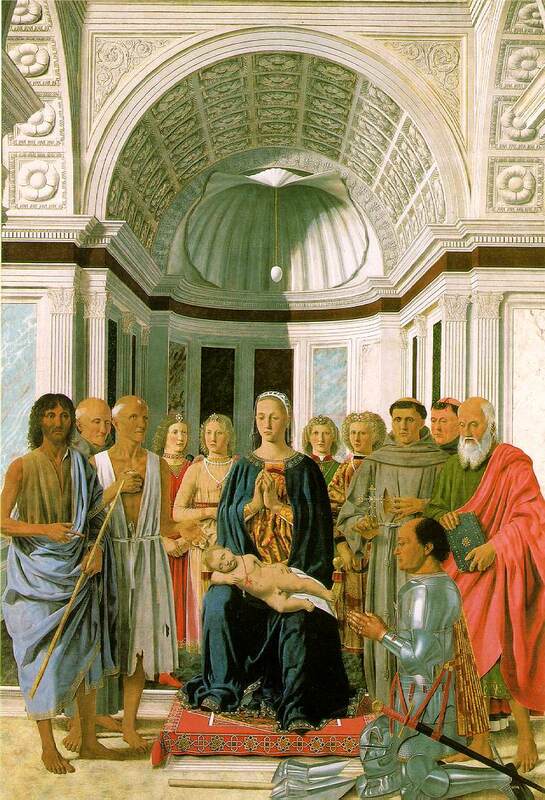 Although the date and place of Piero della Francesca's birth are not definite, it seems likely that he was born in about 1420 in Sansepolcro, Italy. His father was a well-to-do tanner and shoemaker, and Piero's varied accomplishments indicate that he received a good education. 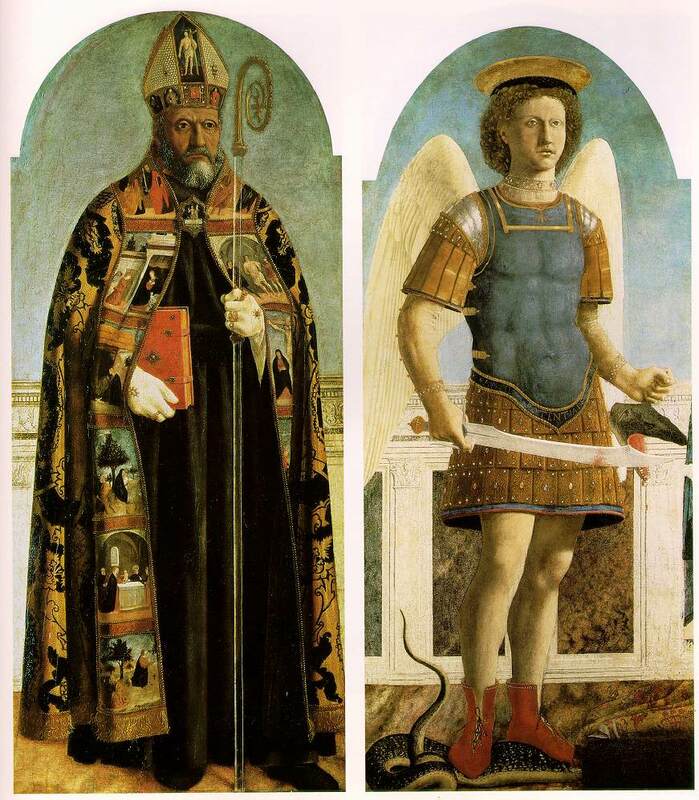 He probably studied painting with one of several skilled artists of the Sienese school who lived in Sansepolcro. 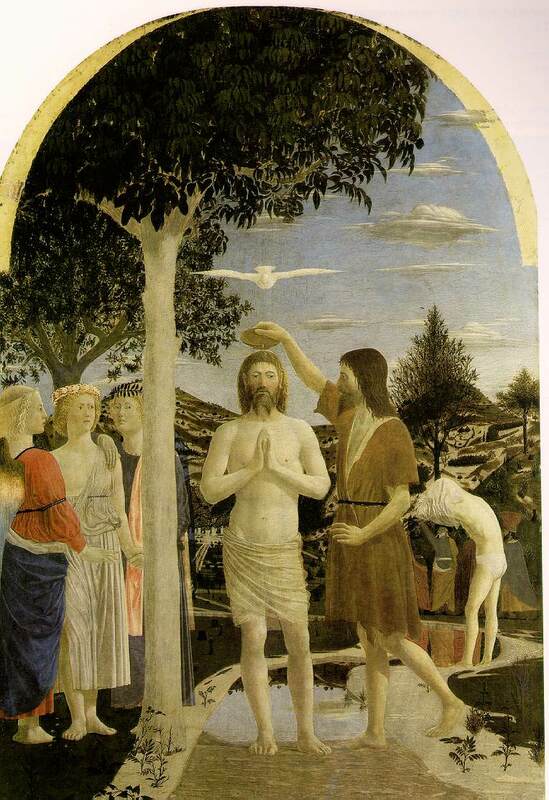 By 1439 Piero was working with Domenico Veneziano on frescoes for the hospital of Santa Maria Nuova in Florence. 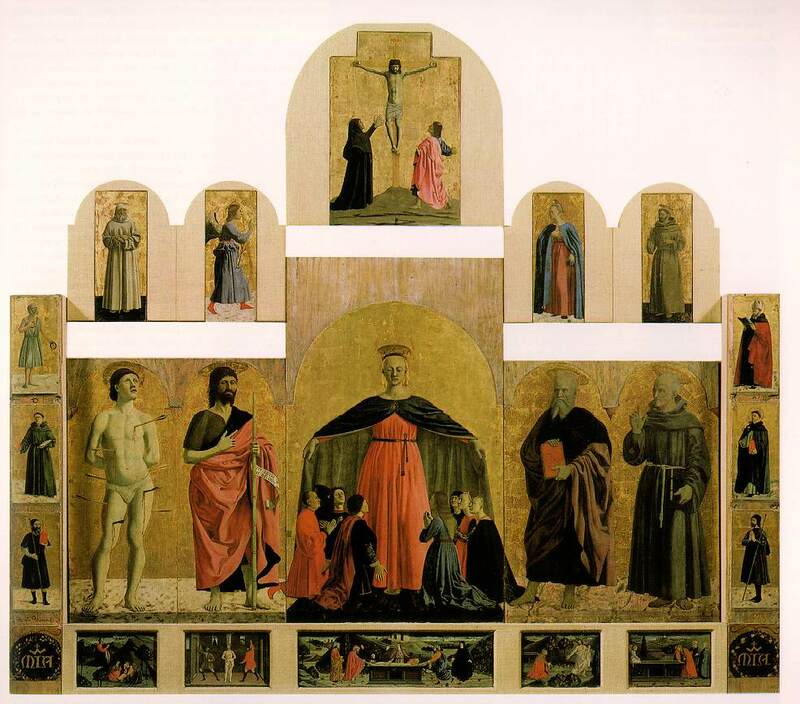 His experience and contacts in Florence, where he would have seen the works of such sculptors, artists, and architects as Donatello, Brunelleschi, Masaccio, and Fra Angelico, had a profound influence on Piero's style. Piero was skilled in perspective, and his paintings are also known for the care with which he rendered the landscapes that provide the backgrounds for his figures. 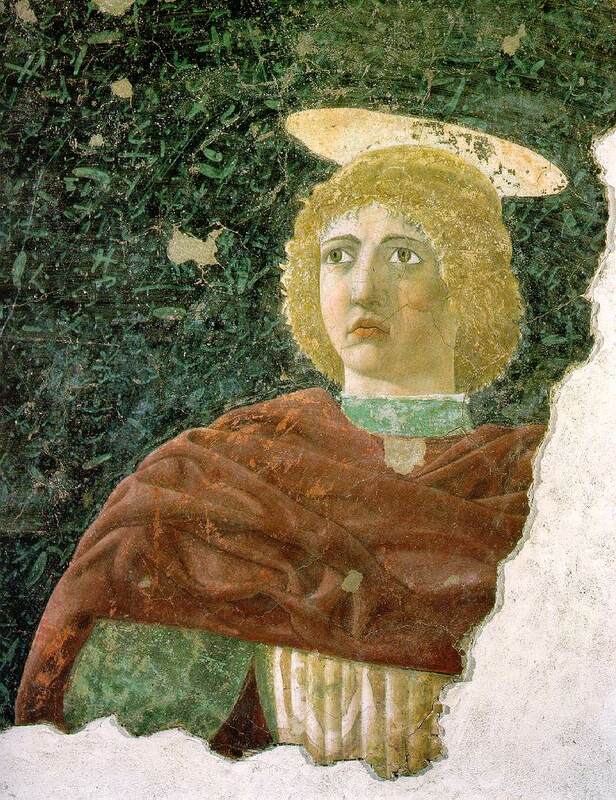 Throughout his life he maintained his ties with Sansepolcro, but he traveled widely. 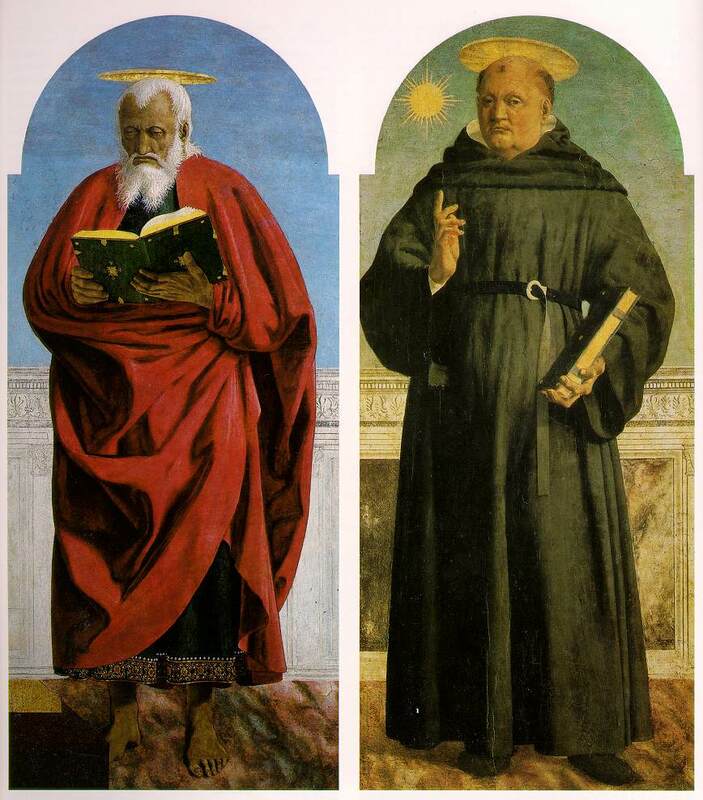 In addition to Florence, he also worked in Rimini, Arezzo, Ferrara, and Rome. For Count Federigo da Montefeltro he painted a diptych, or two-panel painting, that portrays the count and his wife and was probably done in honor of their wedding. 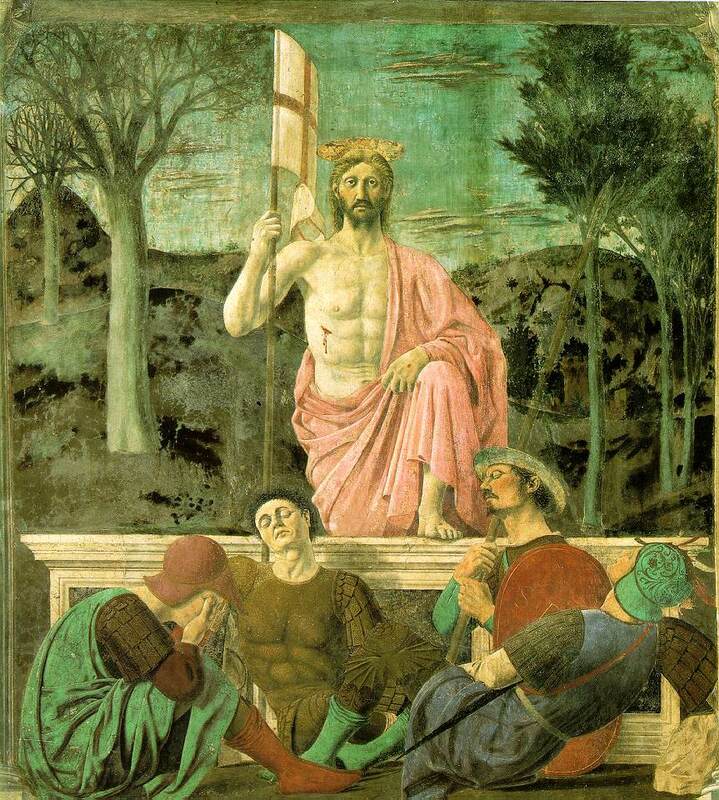 Another notable accomplishment of Piero's was a series of frescoes entitled The Legend of the True Cross . In the last years of his life Piero apparently ceased painting to pursue other interests, including writing. He wrote a treatise on painting and others on geometry and applied mathematics. It is said, but not proved, that he lost his sight toward the end of his life. 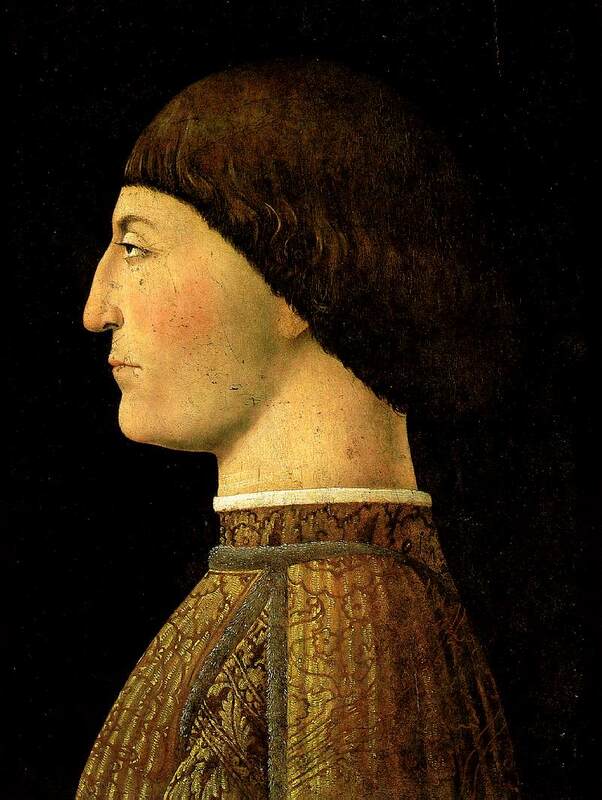 Piero died in Sansepolcro on Oct. 12, 1492.